Silbery 7 is structurally strong and ideal for commercial applications, its capable of spanning across great lengths which reduces the number of purlins required and in return makes it a very economical profile. A wide range of coatings are available to suit your environmental and aesthetic needs. Galvsteel, Zincalume, Aluminium, Colorcote, Colorsteel and Kiwicolour Coatings. To find out what coating system is best suited to your needs please contact any member of our staff, and we will be happy to assist you. Note: Span for steel based roofing only. Suitable for almost any type of building. 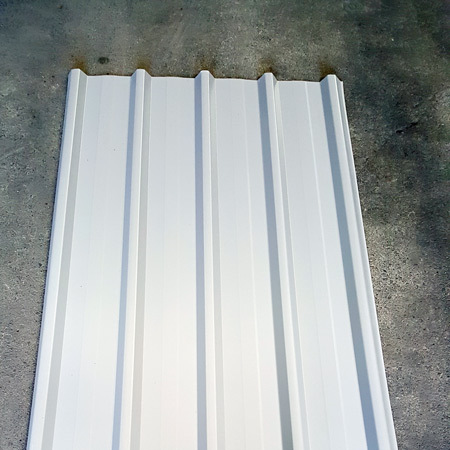 Trough 410 is a versatile profile, which can suit most residential and commercial roofing and cladding projects, with its concealed fixing system it is the ideal profile for low pitches and harsh environments. A range of coatings are available to suit environmental and aesthetic needs. Suitable for most types of Roofing and Cladding projects. 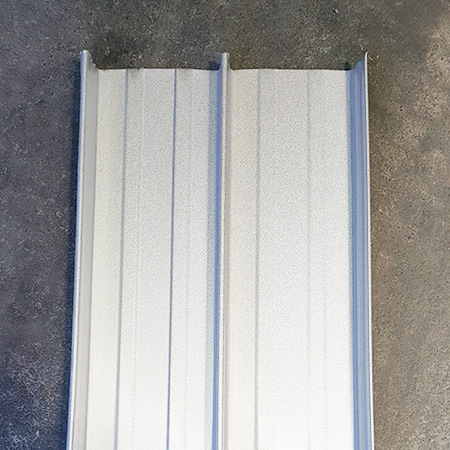 Trimroof is a visually appealing profile and can be used for Residential or Commercial Applications. 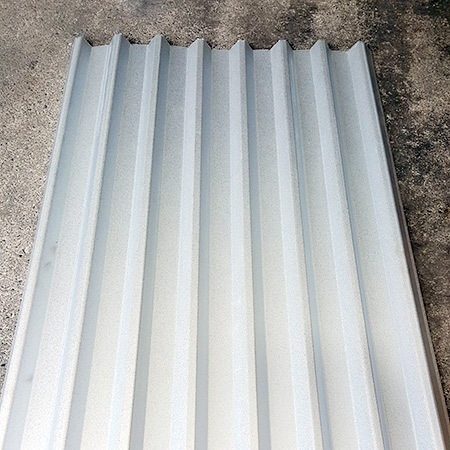 With its minimum pitch of 3 degrees it is ideal for flat roofs in comparison to corrugated. A wide range of coatings are available to suit your environmental and aesthetic needs. Suitable for almost any type of building from fencing to large commercial projects. Corrugate is a classic New Zealand profile. 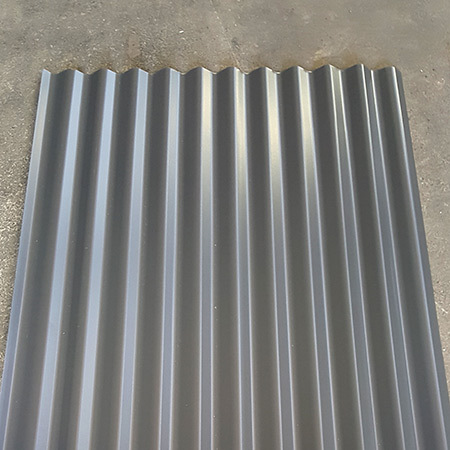 Low material cost and easy installation places it as a popular choice in residential roofing and cladding. A wide range of coatings are available to suit your environmental and aesthetic needs.